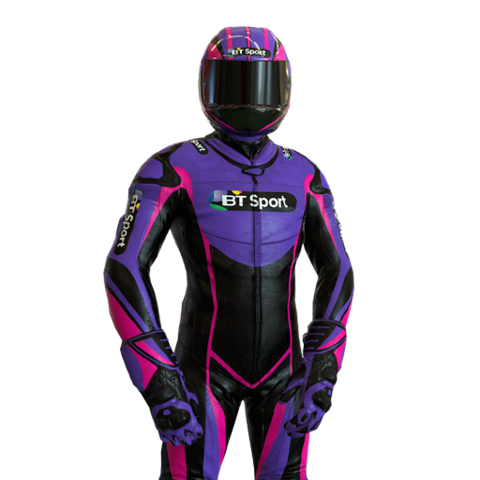 Fan's of MotoGP in the United Kingdom have good reason to be excited by a new partnership between BT Sports and the MotoGP Racing App. 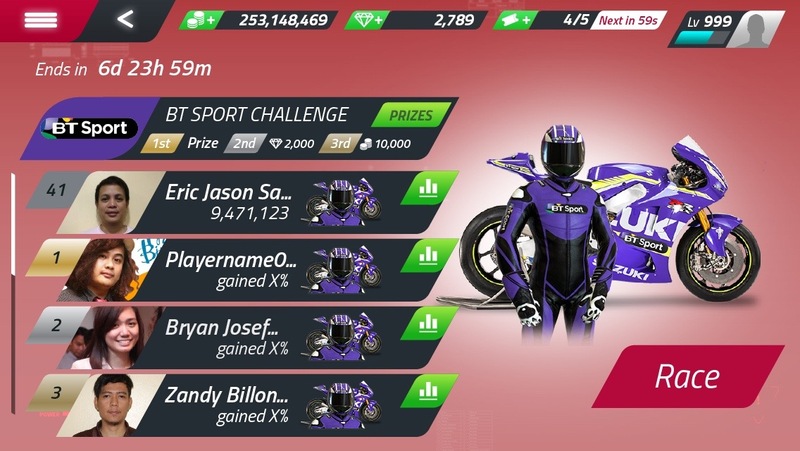 Fan's can download and race for free in a new 'tournament" sponsored by BT Sports, in which passes to the upcoming race in Silverstone can be won along with some really cool MotoGP merchandise. It costs nothing to download or enter and the game is quite addicting as it focuses on your ability execute perfect braking and acceleration around each of the tracks. London, England, August 5, 2016	(Newswire.com) - BT Sports is leveraging the pocket power of Apps by sponsoring a “Racing Tournament” in the official MotoGP Racing App available in the Apple and Google App Stores. 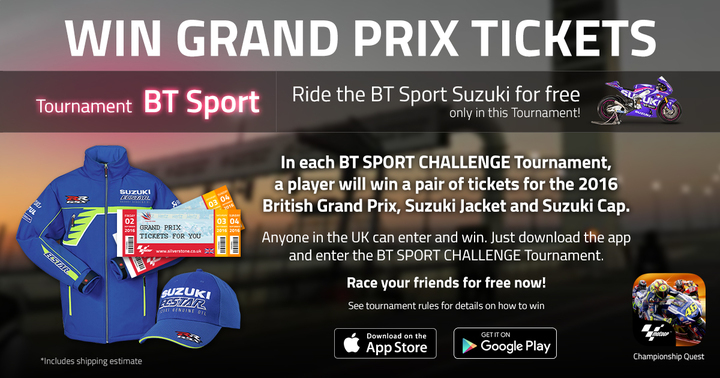 Players may win passes to the British Grand Prix along with other cool merchandise provided by broadcast partner, Suzuki. BT Sports has made a tremendous commitment to provide viewers with outstanding coverage of the MotoGP race weekends since its 5 year deal with Dorna Sports began in 2014. MotoGP™ experts, former British and World Superbike Champions, Neil Hodgson, James Toseland, Gavin Emmett and Suzi Perry provide outstanding coverage of the paddock, while Julian Ryder, himself a MotoGP™ commentator of more than 15 years and former British Champion and motorsport commentator, Keith Huewen, provide compelling and insightful commentary. 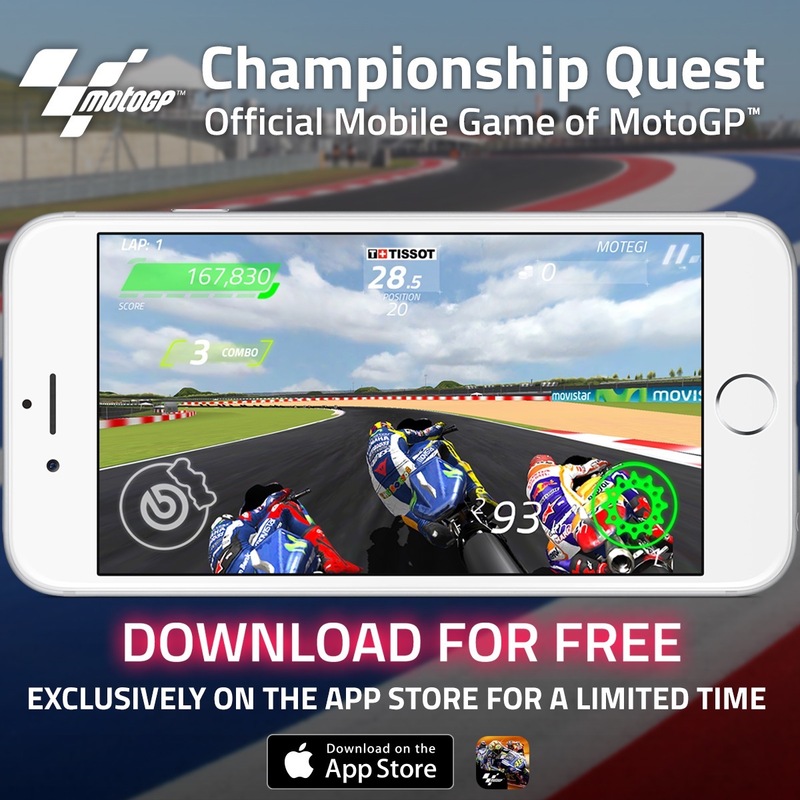 “Providing fans in the UK with the opportunity to continue to have a bit of fun in the MotoGP Racing App and possibly win passes to the race, is a natural extension of their outstanding media coverage of the sport and a recognition of the importance of the ‘second screen’ in the daily life of viewers” said Graeme Warring, developer of the game.